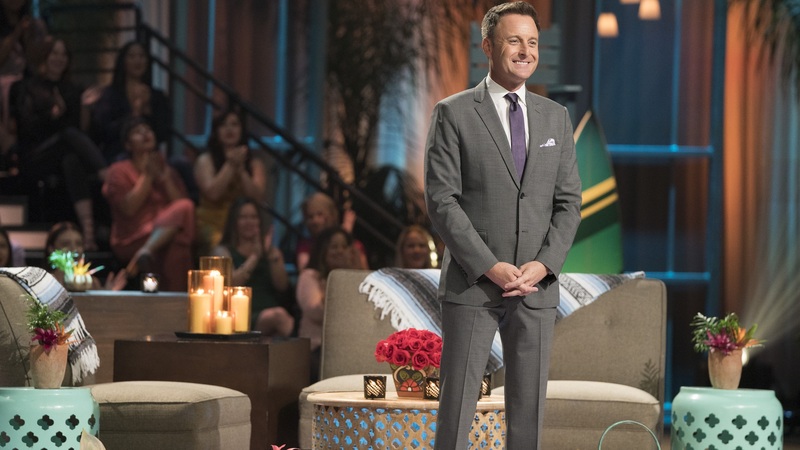 Chris Harrison has his hand in nearly everything that happens within Bachelor Nation, and the breakup of Kaitlyn Bristowe and Shawn Booth proved no different. According to the ABC host, he tried to help the once-happy couple prior to their split — to no avail, sadly. On Tuesday, Harrison stopped by Extra to chat with Mario Lopez when, not surprisingly, the subject of Bristowe and Booth’s canceled engagement came up. Did it catch Harrison off guard, Lopez asked? Accordingly, Harrison did what any good friend would do — he listened to Bristowe and tried to help. News broke on Friday that Bristowe and Booth, who’d been together for three years, had called it quits. In a joint statement, the pair insisted they intended to remain in each other’s lives as friends and support systems. A source close to the couple reportedly gave People an update that essentially corroborates what Harrison said. On Saturday, Bristowe said that during this difficult time, she’s leaning on family — as well as music. “I can’t tell you how much it meant to me to have my dad by my side while I recorded my song yesterday. His dad was a musician and I just felt like he was so proud of me,” Bristowe shared on Instagram.